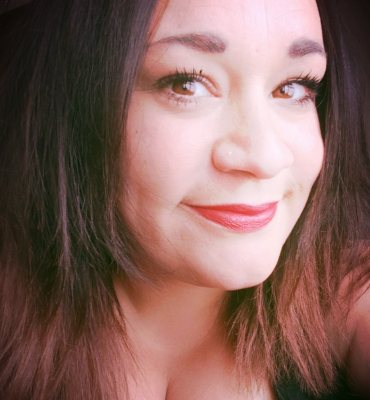 Hello and welcome to my site, my name is Shelley and I have been working as a Massage Therapist for more then 4 years now, I have recently qualified in Life Coaching and am hoping to persue a more "Feel Good Mind Body & Soul" approach to my business. I enjoy making people feel better in themselves, and am particularly lucky to be able to do this through my therapy. I am based in the Centre of Exeter, Therapy @ Gandy Street, 25 Gandy Street which is close to public transport links and parking. Do contact me for further information on any treatments.